The collection RAHRI 2015 with refined	way is connecting actually trends in fashion with classic. We find in it minimalism, sophisticated cuts and first of all feminine fashions. Each onefold project that harmony of form, comfort and quality. 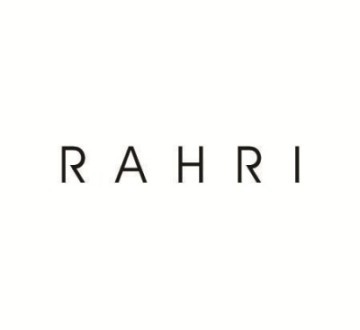 RAHRI - It's a young fashion brand, which offers unique collections from designer's atelier. Simplicity, unconstrained elegance and sophisticated cuts - that's brand's attributes, which makes each product timeless. RAHRI it's a purity of form, harmony, great quality of fabrics and attention to every detail. Author's collections that's clothes for women on each age, as well on day as a great output. Each product from this boutique is handmade for your order.